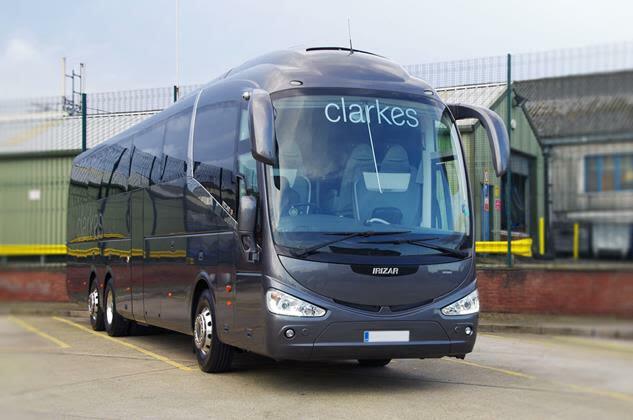 Clarkes’ is a fantastic company with a proud history and an excellent record of delivering high-quality services. Providing our expertise in delivering viable, sustainable and bespoke transport solutions. We are focused on maintaining and strengthening long term positive customer relationships. To achieve this we centre our attention on building effective communication channels with our customer base. Our strategy involves building a strong team spirit throughout the organisation. Each of our helpful and friendly members of staff will actively listen to your requirements and aim to provide appropriate information to drive your transport solution forward. We are 100% focused on delivering the highest safety standards across all aspects of our business. We value the safety of our customers; employees; other road users and the general public. At Clarkes of London we have a ‘Vison and Values’ which helps explain to our customers what we stand for. We're sorry, an error has occurred whilst adding service to an event. Please select an event or provide event data to create new event. Please provide number of attendees. Copyright © Asemblr Limited. All rights reserved.